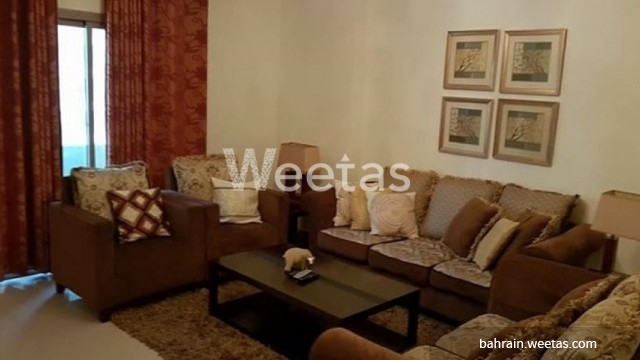 A wonderful apartment located in a nice area in Juffair and has access to many amenities. The apartment consists of 1 bedroom and 1 bathroom in addition to a large living room, balcony, and an open kitchen. This flat grants residents an unrivalled quality of living thanks to its set of furniture and available house amenities like swimming pool, sauna, steam bath, and many other. The rental price is BHD 400 per month. Call us for full info.